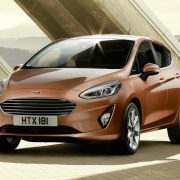 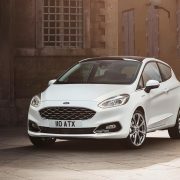 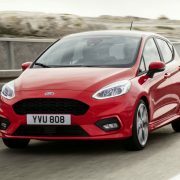 The all-new 2017 Ford Fiesta was launched big style, with the carmaker also releasing up-to-date details with the hot hatch, including interior and the latest safety features. 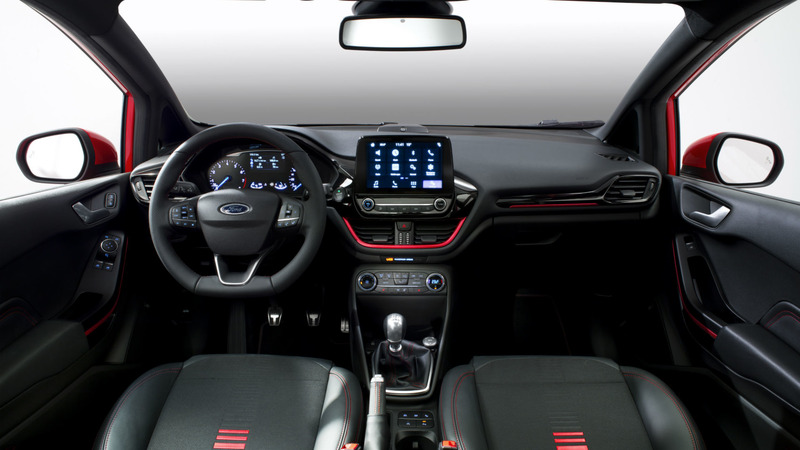 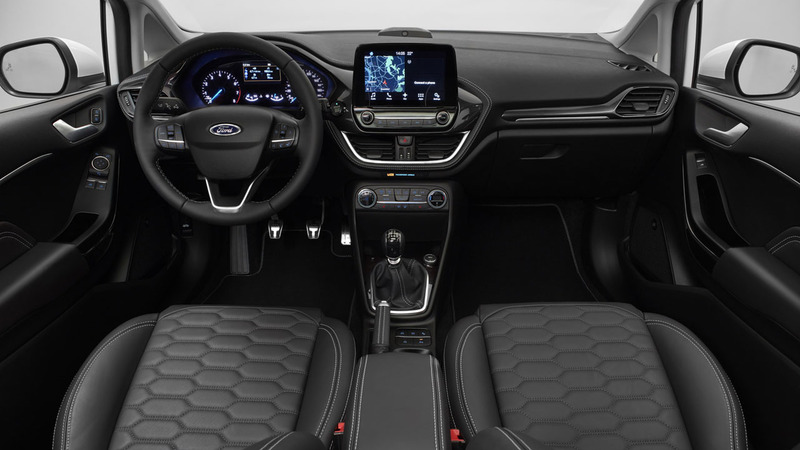 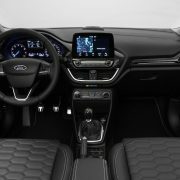 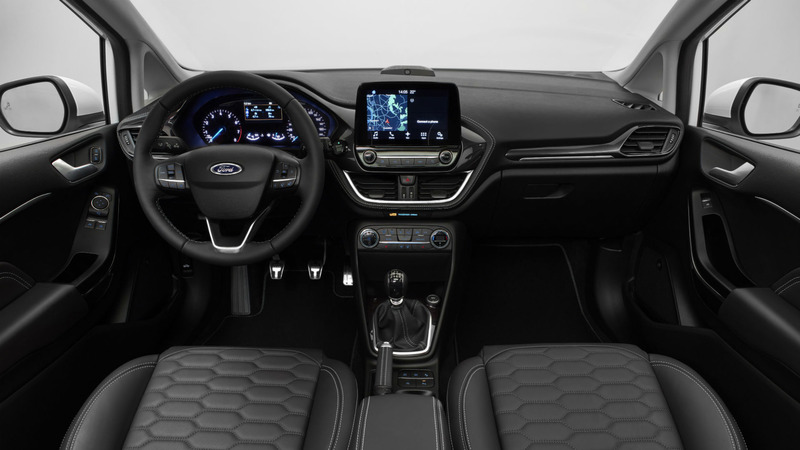 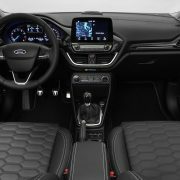 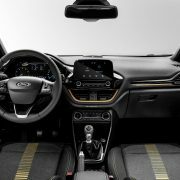 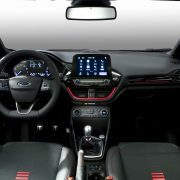 Besides the gorgeous style with new design lines that makes it more aggressive, the 2017 Ford Fiesta can now be had with a wide choice of touchscreens, ranging from 4.2 to 8.0 inches, adding panoramic sunroof, Ford Sync 3 technology, 675 Watt B&O Play sound system and much more. 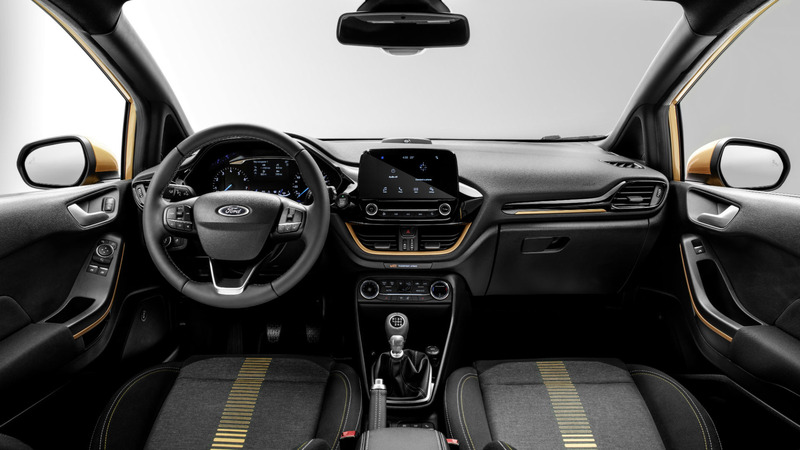 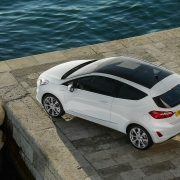 The high-end versions in Europe – there are four trim levels to choose from: Active crossover, ST-Line, Titanium and top of the line Vignale – have also received advanced safety features, including auto high beam dipping, pedestrian detection, traffic sign recognition, cross traffic alert, adaptive cruise control, radar sensors, automatic parking assist, two cameras and so on. 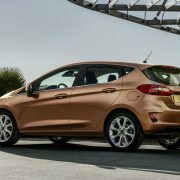 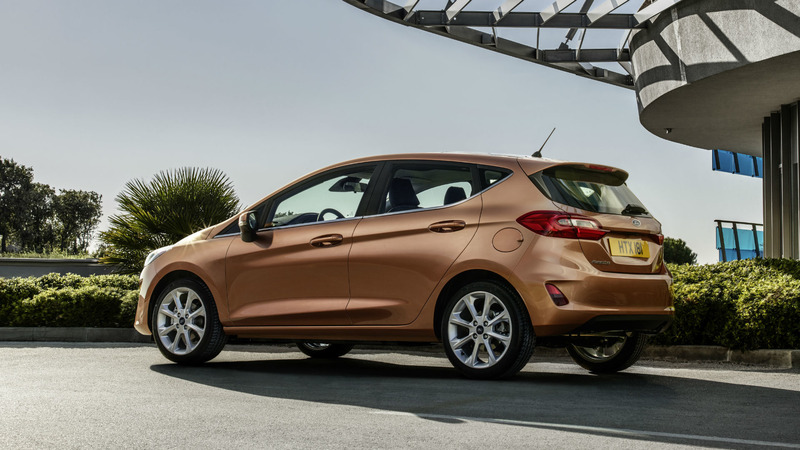 Mechanically, the new Fiesta comes with chassis stiffness of 15 percent more compared to the previous model, thanks to the laser welds, adding electronic torque vectoring which adds 10 percent more grip. 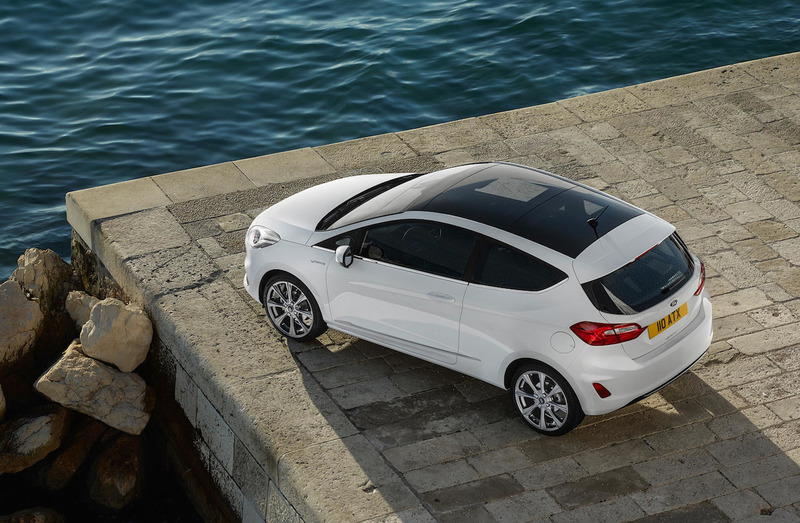 Overall, the model also looks much wider with 1,734 mm or longer with 4,040 mm than the current model. 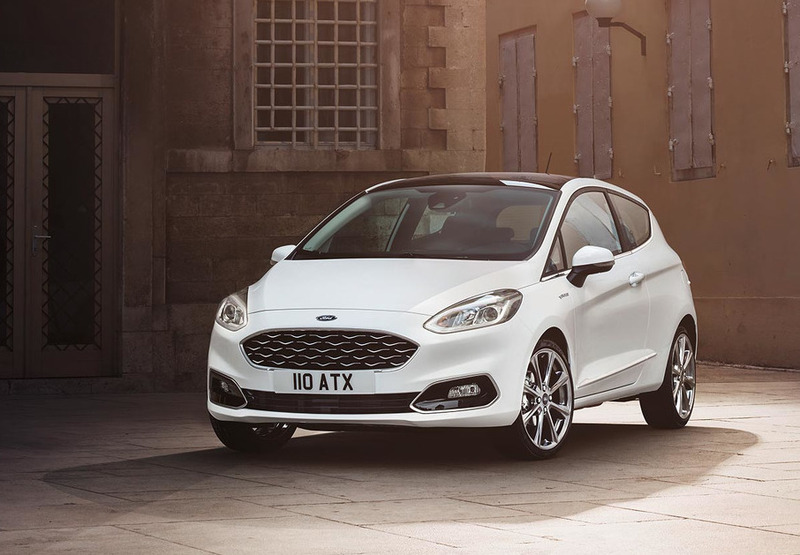 As far as the engine lineup goes, the 2017 Ford Fiesta is equipped with a 1.0-liter turbo EcoBoost with three power configurations – 74 kW, 92 kW and 103 kW, respectively – followed by a 1.1-liter three-cylinder naturally-aspirated engine with 52 kW. 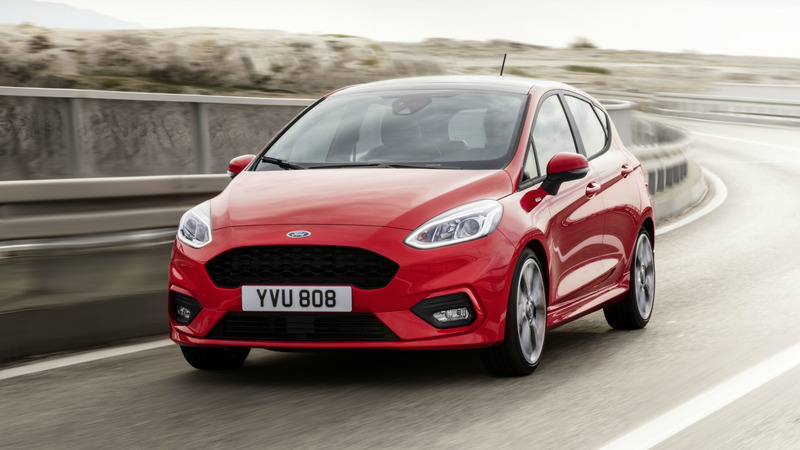 The diesels also refer to a 1.5-liter flat-four cylinder turbo with 63 kW and 88 kW, respectively. 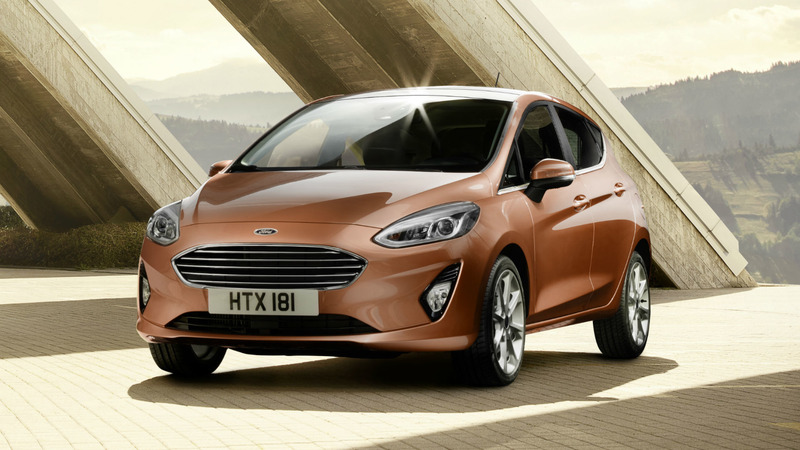 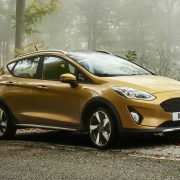 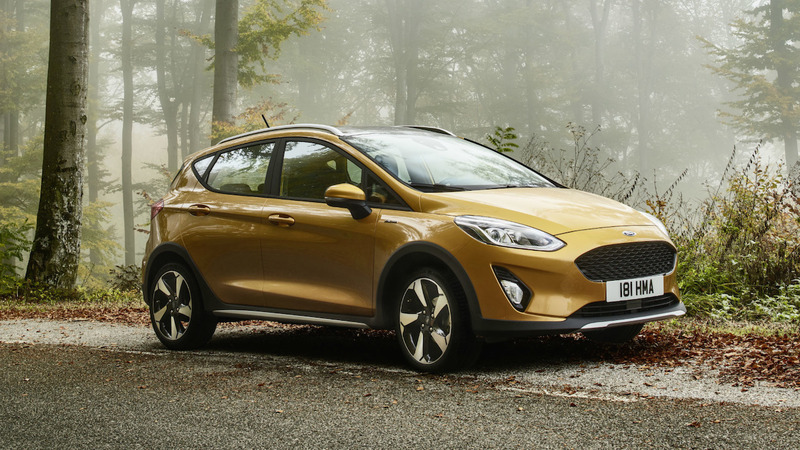 Besides Europe and the US, Ford Company will sell the all-new Fiesta on different markets as well, including Australia and Thailand, with prices to be announced later on.